A number of students from across Gedling borough are being offered first-class support to help them achieve their lifelong dream of getting a place at one of the UK’s top universities. 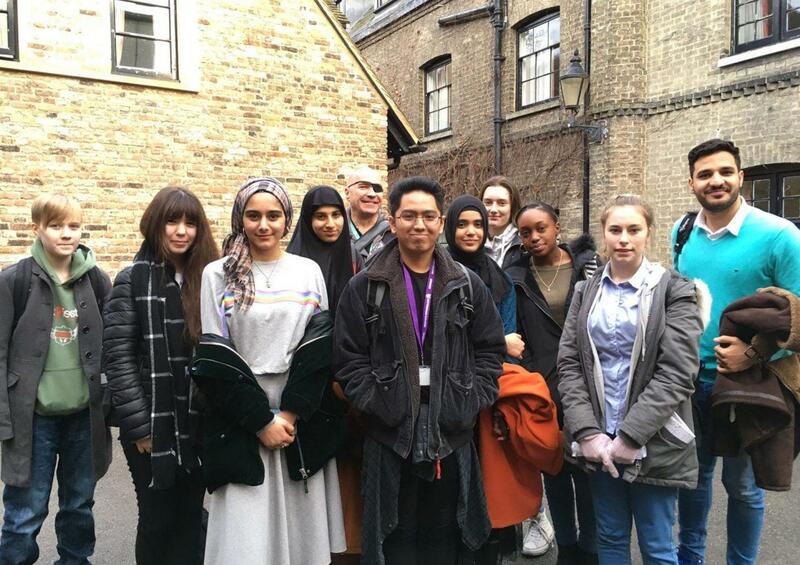 A group of 11 A Level students from Nottingham College’s High Pavement Sixth Form were invited to the University of Cambridge this month as part of the university’s HE+ widening participation scheme. Among the group were 23-year-old Shadi Alhalabi from Carlton and 19-year-old Herho Bryan Cestona from Arnold. The scheme aims to raise aspirations, and to support students from state schools and colleges to prepare successful applications to top universities – such as Cambridge. Sixth Form students from a wide variety of backgrounds are encouraged to join the scheme, including those who are the first in their family to go to university, live in postcode areas with traditionally low levels of progression into higher education, or from lower income households. The students are taking part in a six-month-long project, including masterclasses in their subjects, information and guidance sessions, and other support, to help boost their chances of success. During the visit, the group sampled subject masterclasses with Cambridge professors, attended a talk on how to make a competitive Oxbridge application, and got the chance to present their own academic research projects to other A Level students from local schools and colleges. High Pavement student Shadi Alhalabi is interested in a career in pharmacy. 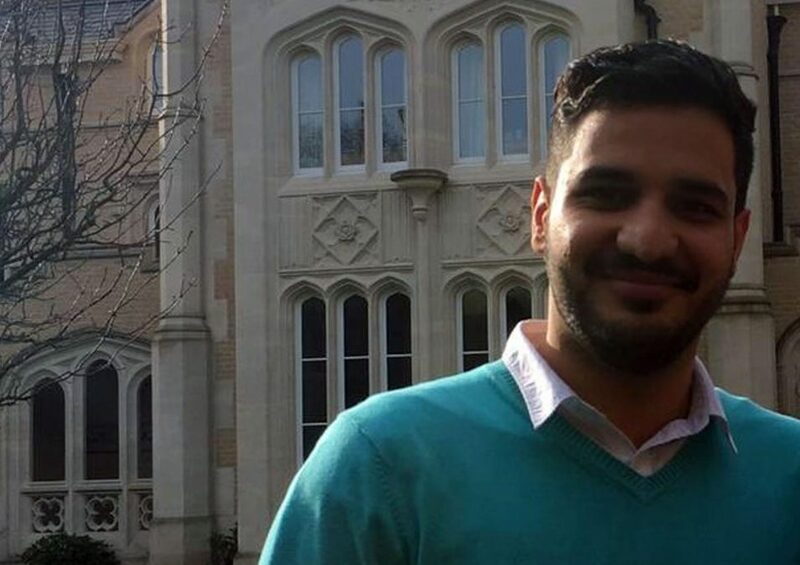 The 23-year-old is the first person in his family to apply for university, and he is studying A Levels in Psychology, Chemistry, Biology and Sociology. He said: “The HE+ programme is preparing me academically to go to university. Herho Bryan Cestona is studying Physics, Chemistry, Maths and Further Maths. He plans to study Chemical Engineering at university. 19-year-old Herho said: “It was a good experience getting the opportunity to visit such a prestigious university – I couldn’t believe how beautiful and amazing Peterhouse is! Zoe Cutter is a Lecturer at High Pavement Sixth Form, and the College’s UCAS coordinator for A Level students. She said: “One of the best parts of my job is inspiring students from non-traditional backgrounds to believe they are capable of attending specialist universities like Cambridge, and supporting them through the often challenging application process. “Peterhouse is the oldest college at Cambridge, and the chance to visit here is the highlight of the programme for many of our students. People who would like to find out about A Levels at Nottingham College can visit www.nottinghamcollege.ac.uk.